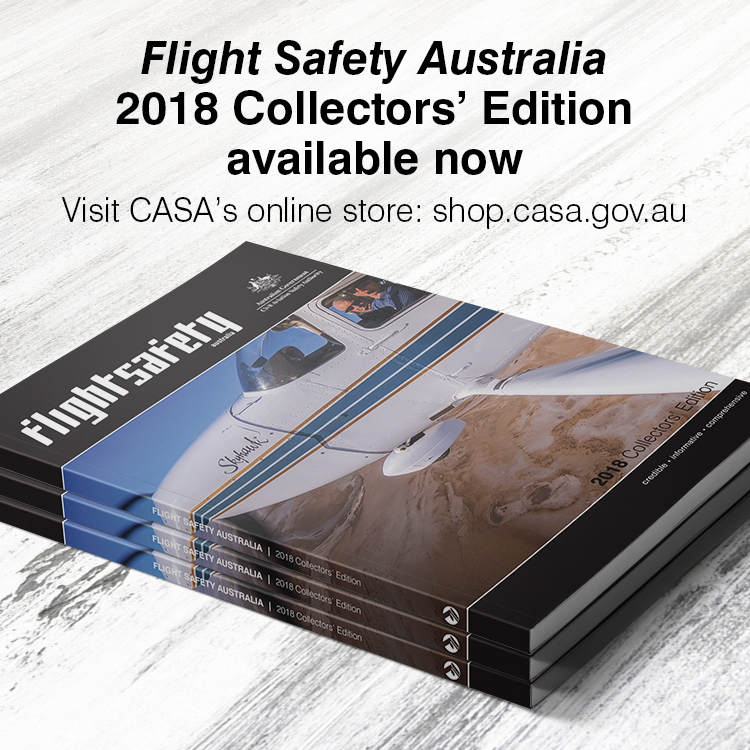 The Australian Transport Safety Bureau (ATSB) has issued a safety advisory notice relating to fasteners on Robinson helicopters. The ATSB advises all maintenance personnel for Robinson helicopters to ensure that D210-series corrosion-resistant nuts are used for reassembly of critical fasteners in accordance with Robinson Helicopter Company instructions for continued airworthiness. The ATSB also advises maintainers to ensure before reusing a self-locking nut that the correct part number is fitted. The notice arises from the investigation of a crash in August 2017 that killed the pilot of a Robinson R22 near Cloncurry, in Queensland. It was the helicopter’s first flight after its second 2200-hour service. The investigation found a missing fastener in the helicopter’s flight control system. It attached the cyclic bell crank to the push-pull rod. The bolt was found but the nut was missing and heat damage on the end of the bell crank with the missing nut was different to elsewhere. ‘This indicated that the bolt was not in-situ at the time of the post-impact fire,’ the ATSB said. The ATSB concludes the nut came off due to hydrogen embrittlement. Cracking from hydrogen embrittlement of the type of nuts fitted to Robinson helicopters had been previously identified, the ATSB said. Robinson Helicopter Company’s (RHC) service letters for the R22 (SL‑64), R44 (SL-50) and R66 (SL-09) helicopters discuss D210 Corrosion-Resistant (CRES) Nuts. The service letters say, whenever maintenance that involves the disassembly and reassembly of a critical fastener is performed, MS21042L or NAS1291 nuts should be replaced with D210-series nuts. The R22 maintenance manual was amended in October 2014 to incorporate what was stated in SL-64. For specific instances of cracked nuts, RHC have published service bulletins for their replacement within a compliance period. In consideration of the evidence, the ATSB concluded that the industry practice of reuse of self‑locking nuts on Robinson helicopters may result in the omission to install D210-series nuts when critical fasteners are reassembled. 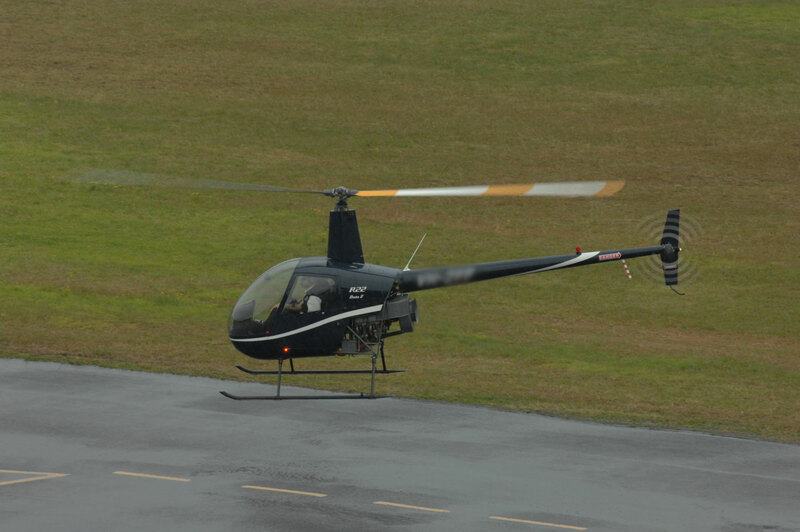 The ATSB advises that this finding of increased risk applies to all approved maintenance organisations for Robinson helicopters and at present has not been identified as a contributing factor to this accident. That investigation continues.